Born in Surrey England in 1927, Ron Tribe immigrated to Canada in his youth working a number of years in the retail business. Eventually he chose to pursue the arts and studied at the Vancouver school of art, Capilano College and the University of British Columbia and later opening his own Pottery studio in North Vancouver. 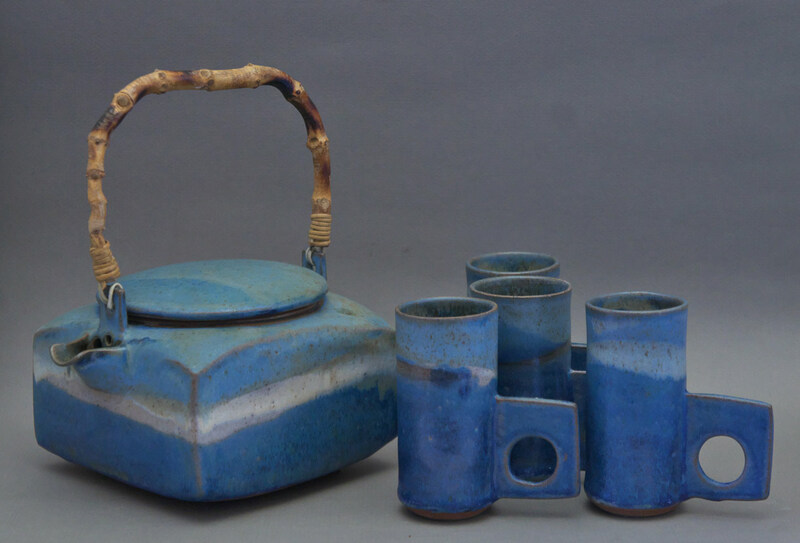 He taught at Capilano College and was an exhibitor in the monumental Ceramics 80 exhibit celebrating 25 years of the Potters Guild of BC. Ceramics 80 was an invitational exhibition featuring 120 national and intyernational ceramic artists who had received honours at either a local or national level as well as those who had contributed to the growth and developmwent of BC ceramics. Ron Tribe passed away in 2009.